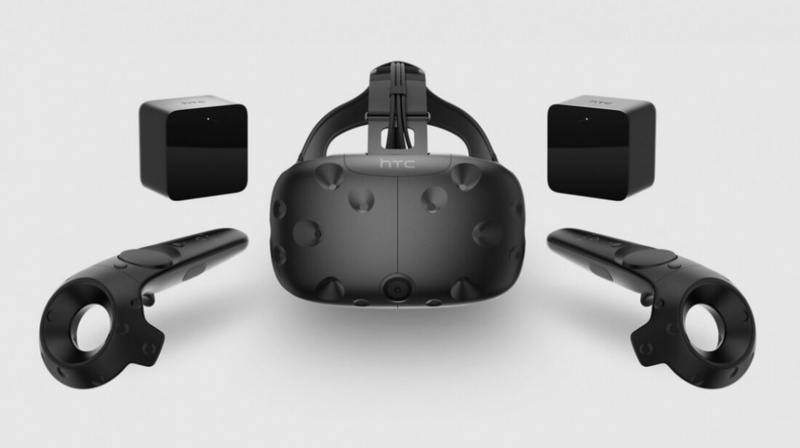 Virtual reality headsets still have a long way to go before hitting mainstream prices, but if you’ve been waiting for a deal on the HTC Vive to help justify your purchase that day has arrived. The company will be dropping the price by $100 at all online and retail stores from Black Friday through Cyber Monday. The headset will sell for $699 “while supplies last”, and while that’s still pretty expensive even before factoring in the required PC, it’s the first big discount we’ve seen of a high-end VR headset. By comparison, Sony’s PlayStation VR launch bundle (includes VR headset, Move controllers, PlayStation 4 Camera and one game) is $499, while the Oculus Rift is $599 without motion controllers — the latter won’t be out until December 6th and will cost an extra $199, matching the price of the Vive. Aside from a deal on the headset itself, Vive owners can build up their VR library with some discounted gaming and non-gaming VR experiences from HTC’s Viveport apps store including Cloudlands: VR Minigolf, horror game A Chair in a Room: Greenwater, and World of Diving. The full list is here. The Black Friday and Cyber Monday deals will be available in Microsoft Stores, Amazon.com, Gamestop, Newegg.com, Micro-center, and Vive.com. In addition, for the first time, Vive will be available for sale in 34 Fry’s locations across the U.S and online. You can find a near you here. If you don’t care about VR but could do with a new smartphone, HTC is also shaving $200 off the HTC 10’s price, meaning the unlocked and off-contract device will sell for $499 through November 29th.